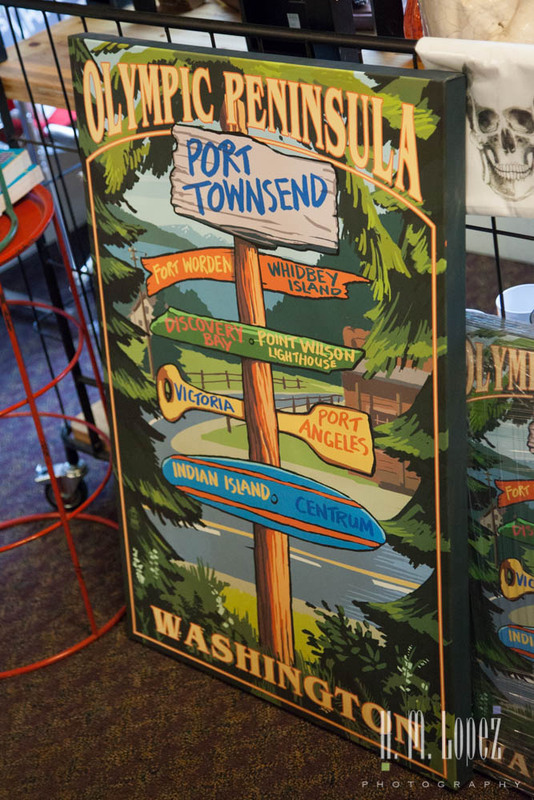 Port Townsend Washington has been on our list of places to visit since last year when we first visited the Olympic Peninsula. At that time we stayed in the heart of the peninsula. So this year we decided to explore the area closest to Seattle. Back when we set up camp in the casino in Seattle, we discovered that the back of the motorhome and the front of the car were covered with a film of oil. And realized that during the annual service for Island Girl in Canada, the oil was overfilled. We did not realize the gravity of the situation until we drove to Port Townsend, when we discovered the oil cap had blown off! This would need attention. But first we set up camp at Jefferson County Fairgrounds, a very reasonably priced and simple RV park. Check out my review of the campground here. 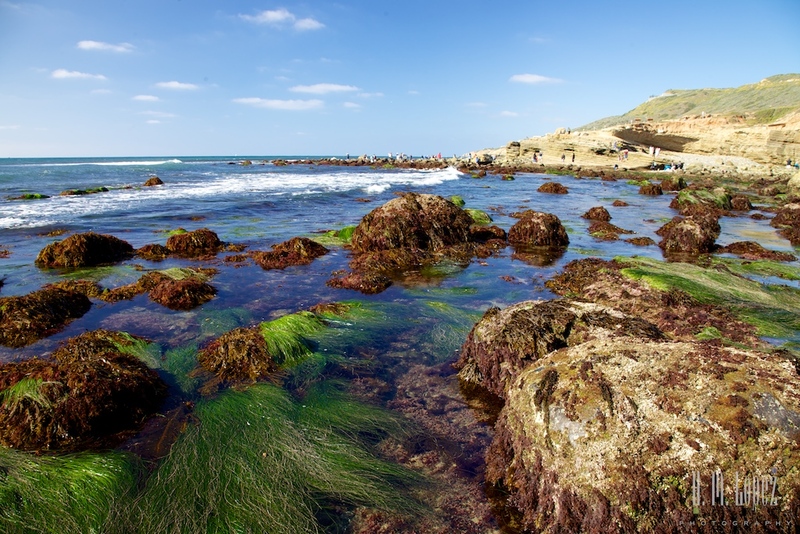 Tide pooling is an activity that we enjoyed last year in California as well as Oregon. 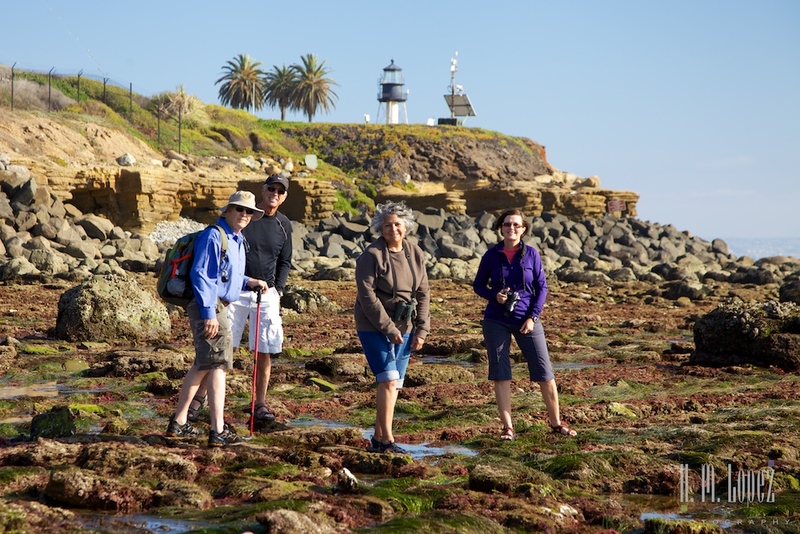 So when we found out the tide was to be a negative tide (very low) in the next few days, we decided to try to visit the tide pools of Point Loma at Cabrillo National Monument. This was timely, as we were planning on spending the day with our friends LuAnn and Terry. 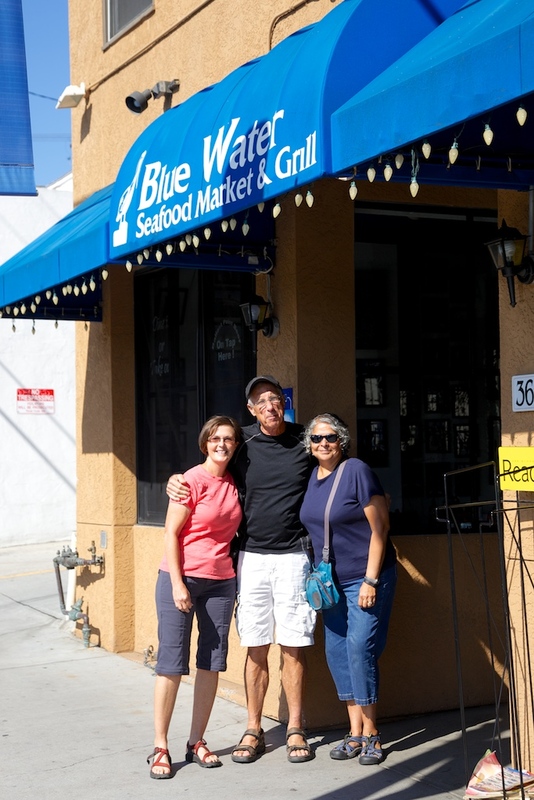 We met for lunch at Blue Water Seafood Market and Grill, a wonderful little place with some of the best fish tacos we’ve had here in San Diego (which is saying a lot). Then off we went to the tidal pools. We walked out to the south side of the pools to get away from the crowds and to look for a sea hare that we heard was down there. One of the volunteers was perched out on the far south border of the area that’s open to the public, and told us that the sea hare had gone behind a rock. Another lovely town that we explored was Lunenberg. The town was established in 1753 as the first British Colonial settlement in Nova Scotia outside of Halifax, with settlers from parts of Germany, Switzerland and France; “foreign protestants” were encouraged to settle by the British. 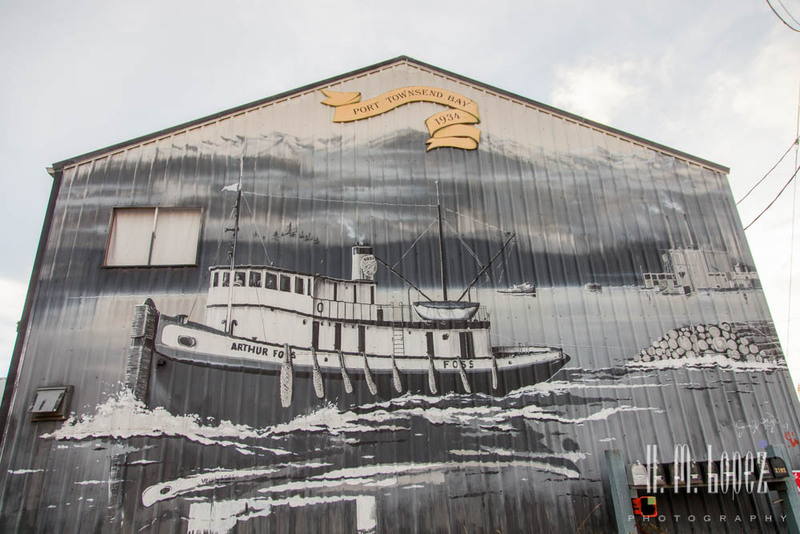 This is yet another community with a strong history of fishing, ship-building and other marine related industries. The best-known town on Mount Desert Island is Bar Harbor (pronounced Baa Ha Ba by the “Mainers”). Bar Harbor has a number of shops, restaurants, bars etc. 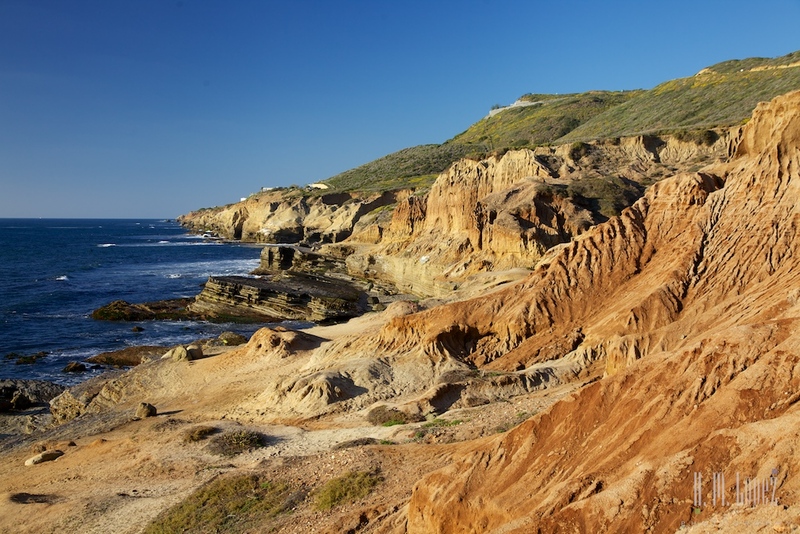 The town also offers many boat tours, including a sail on the “Margaret Todd” a 151-foot schooner and the only four-masted schooner operating in this area in over fifty years. We’d spotted this beautiful vessel while driving through, and kept seeing it from different vantage points but we never took the tour. There were, of course, other beautiful boats in this harbor, but the Margaret Todd was a standout. Bar Harbor was a cute town but we frankly thought it was a bit too touristy and only spent a half-day in the town. Angel enjoyed the visit and got lots of pets while we ordered some tasty ice cream. We took a scenic nature cruise on the Sea Princess, a boat run by Acadia National Park. The tour goes past some small islands and stops briefly in Little Cranberry Island. It’s narrated by a National Park Ranger, who provides information on the history of various islands, the different animal species etc. We continued to explore the surroundings of Penobscot Bay and discovered many picturesque and interesting towns. 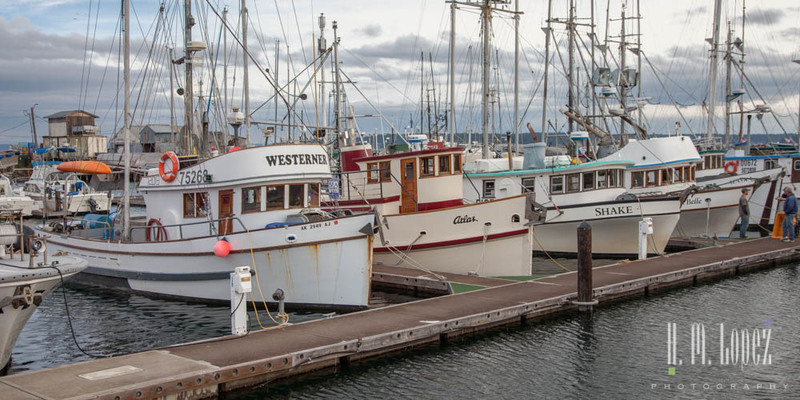 Of special interest to us were the harbors, and there were many, some small, some large, many actual working harbors. And in the harbors, of course, are the boats. We’d been eagerly awaiting our arrival in Maine as this was our first time in the state and many people had told us that it’s a beautiful place. We stayed in Southport, near Boothbay Harbor, at Gray Homestead Oceanfront Campground. We’d planned to celebrate our friend Dave’s birthday in Key West so Dave and Sharon drove down from Dunedin. It’s nice that people of his advanced age still want to celebrate their birthdays! Another friend, Bob, drove down from Miami to join the celebration.